Most bloggers do everything possible to make their content rank higher in Google. That’s a good thing and you should always strive to increase your site’s Google rankings. But it’s not just about where you rank, it is also about how many people click on your site in the search results. While most people are going to click on the first result, you can improve your chances of getting clicks by adding schema markup to your content. For example, which of these search results is more attractive to you? Most people would say the third one, even though it ranks lower than the other two! To help you get the same type of eye-catching search results, you need the schema markup. 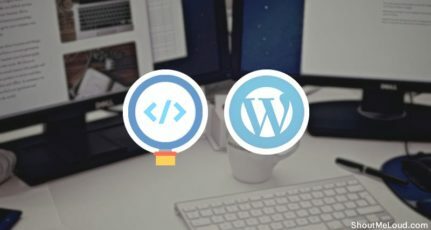 And in this post, I’m going to show you exactly how to add schema markup to WordPress. 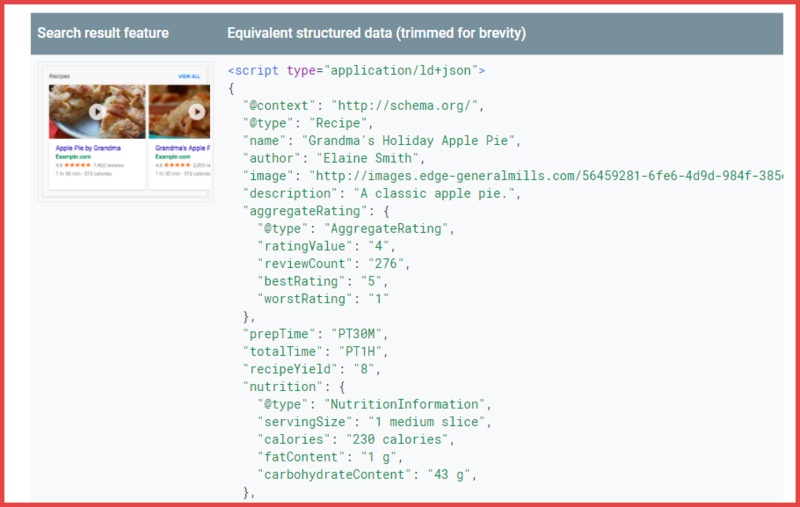 What Exactly Is Schema Markup? Schema markup is a specific type of structured data that all of the popular search engines have agreed to use. It goes directly in your site’s code, so your human visitors will never see your schema markup on the front-end of your site. But search engines can read the code to learn more about your website. The purpose of schema markup is to add context to your website’s content. For example, it lets you tell Google that a specific number is your review rating for a product, rather than just a random number. Then, Google can use this extra context to give you something called rich results (formerly known as rich snippets). Does Schema Markup Help You Rank Higher In Google? There is no data to suggest that schema markup will actually improve your rankings. But there is data to suggest that rich snippets can increase how many people click on your existing rankings. Again, this is because schema markup helps your website stand out against the other pages ranking for the same keyword. So even though schema won’t currently make you rank higher, it can still help you get more traffic from Google by increasing your organic CTR rate. The easiest way to add schema markup to WordPress is by using rich snippets plugins. The exact plugin that you should use depends on what type of schema markup you want to add, though. Below, I will suggest some tools that all sites should use, as well as some other schema markup plugins that only apply to specific types of sites. Yoast SEO, as well as most other SEO plugins, makes it easy to add basic schema markup to your site. This schema markup helps Google display your website in its Knowledge Graph, and it can also get you breadcrumbs in Google’s organic search results. A lot of us review products to generate traffic (and often affiliate commissions). This type of schema markup is surprisingly easy to add – all you need is a review plugin. 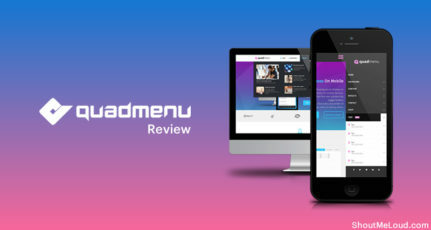 I use one called Author hReview here at ShoutMeLoud. However, the product seems to be phasing out and is no more a reliable solution. This is something you should not be using and I have started shifting to Schema Pro. And once Google sees that box, it has all the information it needs to give your review those star-ratings! If you like the styles of either of the above plugins, they’re totally fine to use as well. If you run a food blog, that’s pretty eye-catching, right? You can see a full example of how all these rich results look like at the Google Search Gallery. These plugins are from the same developer but go about adding schema markup in different ways. 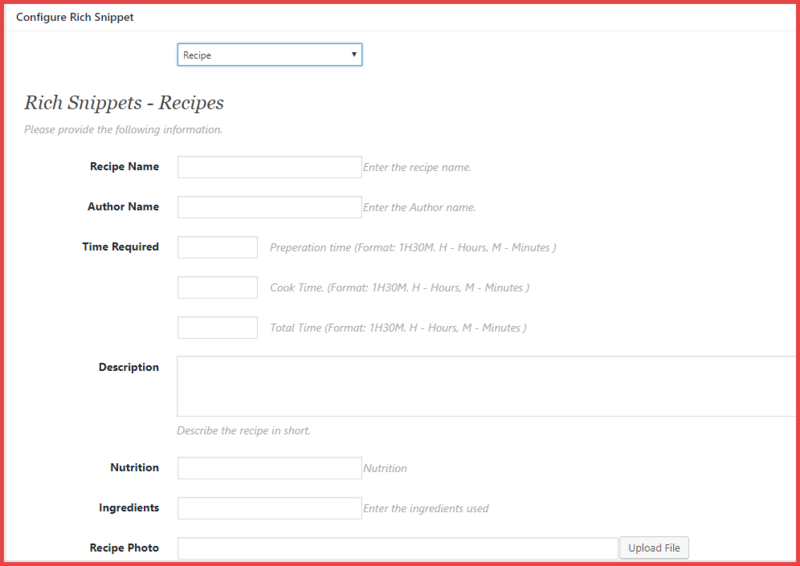 The All In One Schema interfaceThe recipe data that you add in this box will appear in your post according to the plugin’s settings. Schema Pro, on the other hand, works behind the scenes. Instead of using it to add new content, you just map it to your existing content using a simple, code-free interface. The benefit is that humans won’t ever see anything beyond your normal post content. Schema Pro is best for almost all situations. All In One Schema Rich Snippets will still get you the same rich results, you’ll just need to display its content in your post, which may or not be something that you want to do. 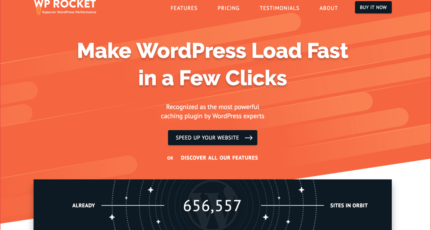 If you’re just writing regular blog posts, you probably don’t need a dedicated plugin. 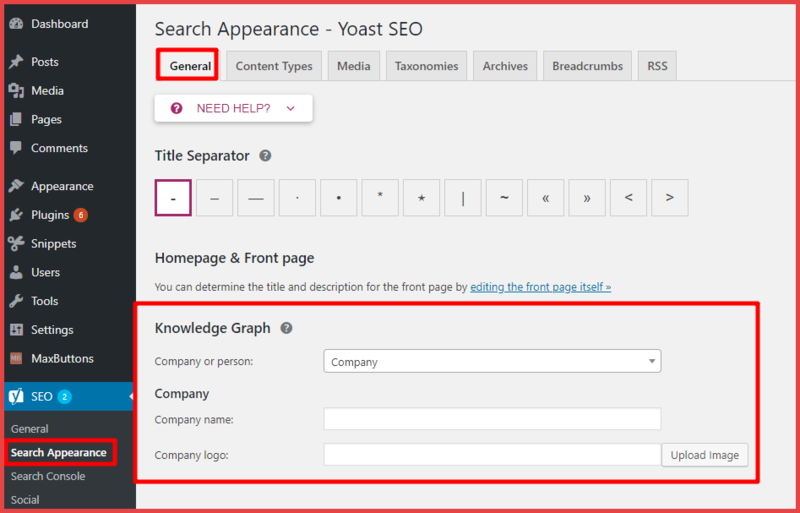 Just make sure to fill out the basic schema markup in Yoast SEO to take advantage of organization markup, as well as breadcrumbs and sitelinks. 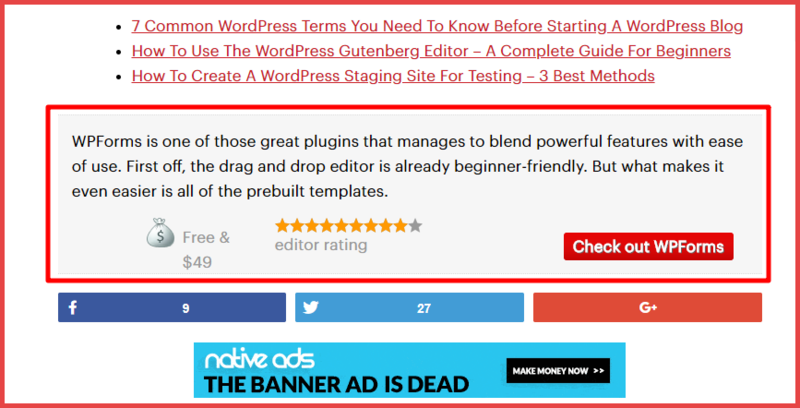 If you write any type of reviews though, you should definitely consider one of the review plugins to get star-ratings in Google’s search results. And if you’re publishing content like recipes, events, products, etc. then you should definitely get one of the specialized schema markup plugins to take advantage of the rich results for those content types. Do you have any other questions about adding schema markup to your WordPress blog? Leave me a comment and I will try to help. I am working for my client to improve in SERP results and Schema Markup is definitely gonna help me. I would like to ask one thing that these schema markup will help with Open Graph results as well. Hey Harsh, Thanks for this Valuable Article. I Have Just Setup “All In One Schema Rich Snippets” Plugin on my website. But My Question is How much time does it take to show up rich snippets for my search results? My search results are still not coming up with rich snippets. Hope you Reply Me Soon. Until Google recrawl your post. This completely depends how often Google crawl or what you can do is; once you have added the review to a post, submit the link directly to Google URL submit tool. This will speed up the process. I am still not using any Schema plugin but after reading this valuable article I will sure try All In One Schema Rich Snippets plugin. Thanks harsh for the article i liked pretty much. But i have a doubt on how to make sure google is picking up the correct aggregated reviews as in schema markup the reviews are hard coded. How to make sure that the reviews are true for local business? I am using Kinsta Hosting. It is not a shared hosting. They have options ranging from starters to Enterprise. You can choose according to your need. I use only Yoast Plugin. The free feature of Yoast plugin is enough for Schema? Very well explained about Schema markup. I would like to use this feature for some of my blog posts. As rich snippets are one of the best way to increase ranking and I would love to implement your guideline on some of my blog. Right now I’m going to implement free one but if it shows me some good results then I will go with premium one. Thanks for sharing this guide. Keep it up. I’m new to WP and have learned a lot from your blog. As you recommended Schema in this post, I’m definitely gonna try it. Hope it will improve my site a little. I tried to embed JSON-LD snippet code into a WP widget but I don’t see any data on my website. 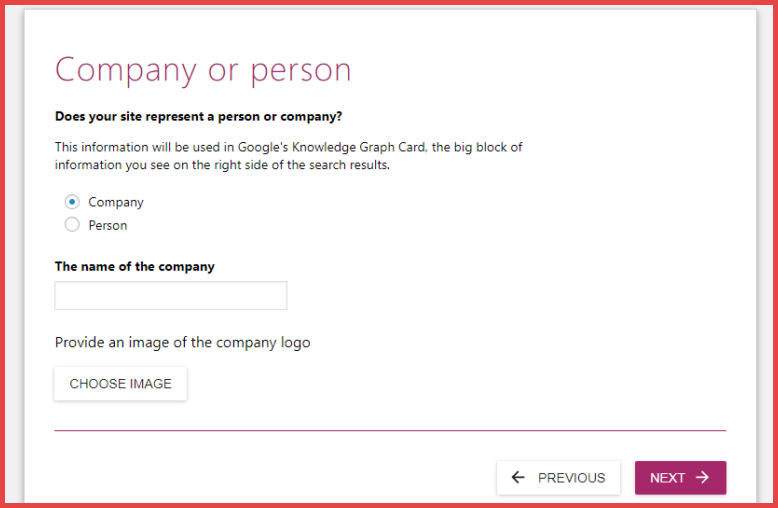 I’ve tested the snippet on the Google Structured Data testing tool and it works fine. In order to make the data contained in the snippet appearing on my website, may I have to add something into header.php file? Thx in adv. for yr support. I tried few of the review plugins you mentioned but free plugins will always have some limitations. 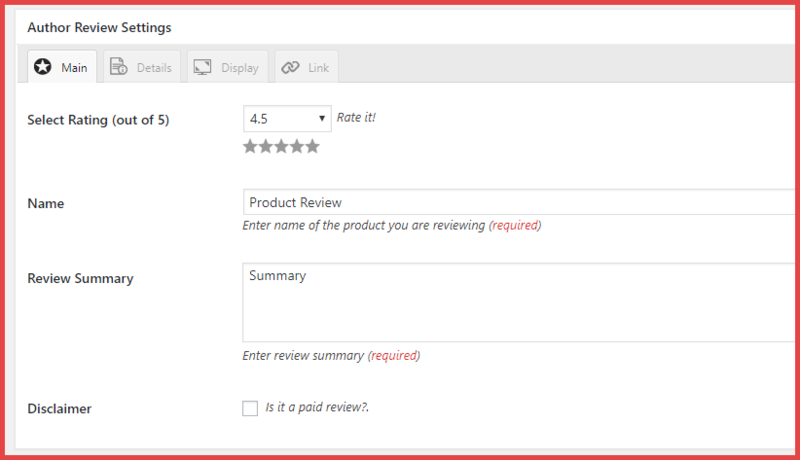 I switched to this plugin called Let’s review – which comes with proper schema plus affiliate option. I have now been using it for a couple of months and it’s quite good considering one-time purchase and variety of features. I’m not using any of the Schema plugin right now but after reading this great post will sure give a try to All In One Schema Rich Snippets plugin. It’s always easy to learn each and every technique from your blog, after getting day-by-day learning, always makes me hover on your site!!! Here, in this blog concept, I came to know about the “Schema Markup” and how to implement in a WordPress site. Thanks a lot, Agarwal, I’m going to implement this Schema concept on my site, 3D Team, NZ. A very helpful article, Harsh. Schema markup can make a big difference towards the SERPs rankings. One thing I’ve also been looking at is featured snipped. I’ve noticed that Google doesn’t always pick the ones that are in 1st place, I’m trying to determine what exactly they look for.